"Thank you for making our wedding day perfect. The music was perfect &AMP; everyone had a great time. We couldn't have done it without you." 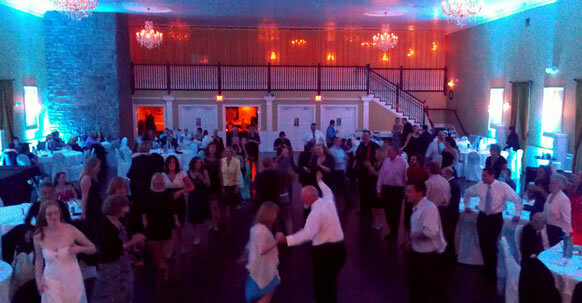 Located in Sewell, New Jersey, is a mobile DJ service that has been providing the South Jersey area with the finest in local DJ entertainment for over two decades. 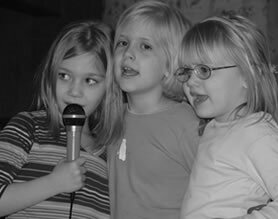 We have disc jockey entertainers that can provide entertainment for Weddings, Bar-Mitzvahs, Sweet Sixteens, and so much more. We are not your typical DJs in NJ. We take pride in what we do and it shows. From the initial phone call to the performance, provides the finest in professional service every step of the way. 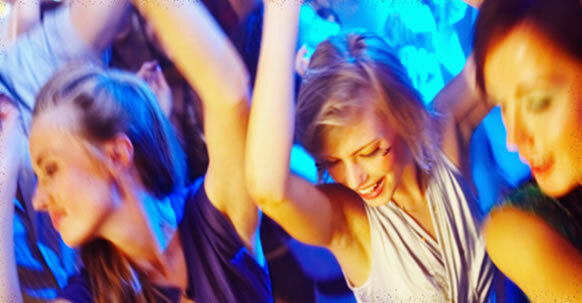 To find out more about our DJ services, please select an event below. Looking to hire a DJ? Find out how we can make your next event unforgettable! Weddings are our specialty. We have been in the wedding business for over a decade and our talented DJs and MCs know exactly how to make your wedding day go perfect. 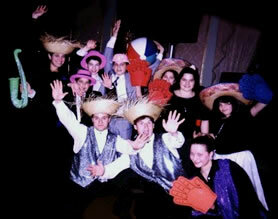 Planning a Bar-Bat Mitzvah? 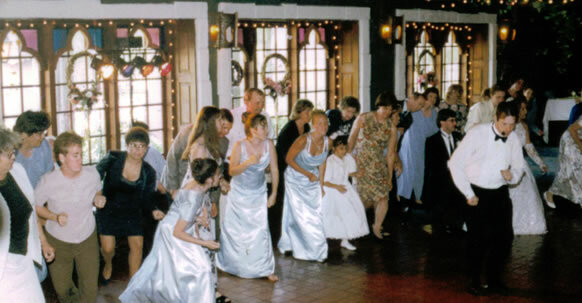 Our energetic entertainers will have your whole family on the dance floor in no time. Plan your perfect simcha with a choice of several high end entertainment packages. Planning something special? Don’t worry. 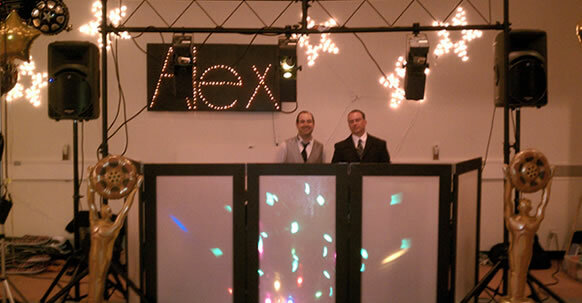 We have DJ entertainers that specialize in any occasions. From Quincenetas to Dinner Parties. From Lounge to Lady Gaga. Find out how we can make your next event a hit!